The Next Big Thing Minions Drawstring Bag | Minion Shop. 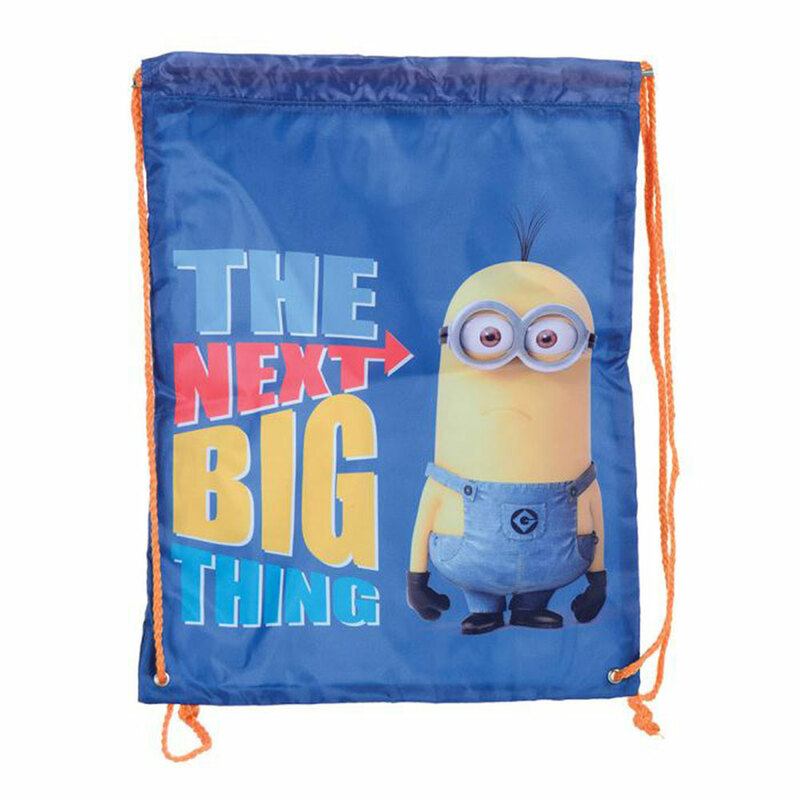 This fun Minions bag is strong and durable, it has sturdy drawstring handles for easy transportation and would be ideal for swimming or sports kits. Minion Shop is a one stop shop stocking 100% official Minions products!